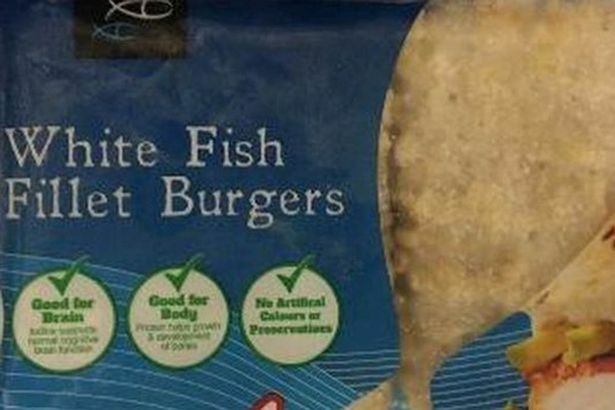 Food Standards Scotland (FSS) has issued a mass product recall alongside serious safety warnings concerning a range of frozen fish & chicken products supplied by MDA Products. FSS state that these products have been repackaged in "unapproved premises" and are potentially unsafe; on top of that, FSS have also warned that the ‘best before’ or ‘use by’ dates of these products may have been unlawfully extended. Those who bought the affected products, which were on sale in Fultons Foods and Jack Fultons, Factory Foods and Home Bargains, have been warned not to eat them. A Food Alert For Action (Fafa) has been issued to environmental service departments in all local authorities to ensure the products are removed from sale. "These products are also the subject of a number of labelling and traceability contraventions.